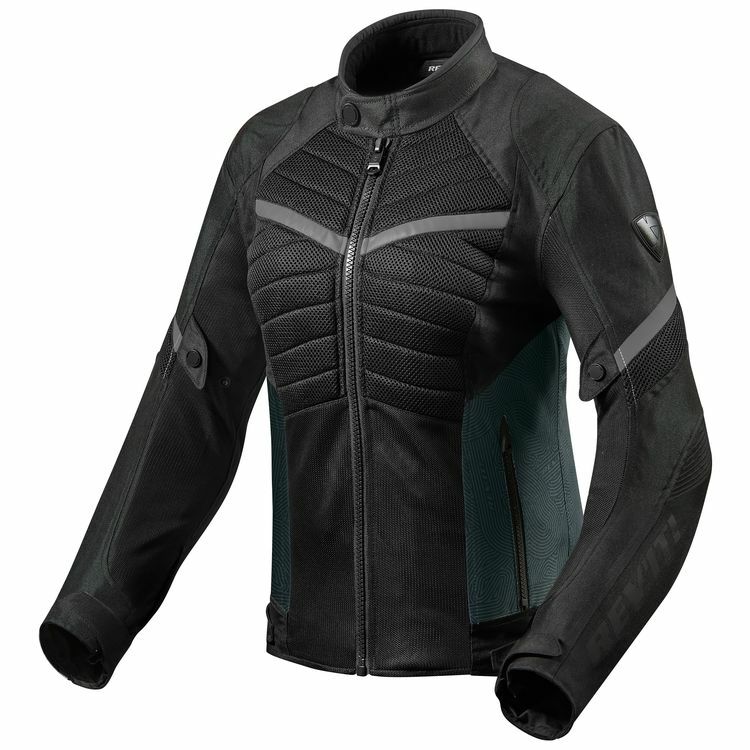 Keep riding protected through hot summer days with the REV'IT Arc Air Women's Jacket. Lightweight, yet durable, textiles make up the highly breathable outer shell. Large swathes of 3D air mesh, 600D polyester and mesh combine to provide airflow and abrasion resistance where it counts. CE level 1 impact armor comes standard from the factory with the option to add in a back protector (sold separately). Its aggressive fit is complemented by aggressive styling.